The position is new at the university, replacing a previous dean of students role Grant has held on an interim basis since January 2017. Grant will lead a variety of student affairs functions including the Gillett Wellness Center, Hobson Memorial Union, Housing and Residential Life and the Student Center for Health and Counseling. He also chairs Bemidji State’s Student Success Council, a pilot program aimed at increasing student retention. Dr. Faith C. Hensrud, BSU president, echoed Peffer’s sentiments in welcoming Grant to the university in a permanent capacity. Before coming to Bemidji State, Grant gained extensive experience in higher education administration in a variety of settings across the country. His most-recent position prior to joining the BSU administration was as an academic advisor and enrollment specialist at Eastern Gateway Community College in Youngstown, Ohio. He also served as dean of students at Shawnee State University in Portsmouth, Ohio, and held the same position at the University of Alaska Southeast in Juneau, with responsibility for 24 full-time staff and a $3.6 million budget. Previously, he held a variety of student services positions on 10 different campuses in Michigan, Florida, Ohio, Pennsylvania and Missouri. He also was an area coordinator for residential housing at the University of Minnesota – Twin Cities. Grant has a doctorate in higher education leadership from Western Michigan University in Kalamazoo, a master of arts in student development in postsecondary education from the University of Iowa and a bachelor of arts in sociology from Kent State University. 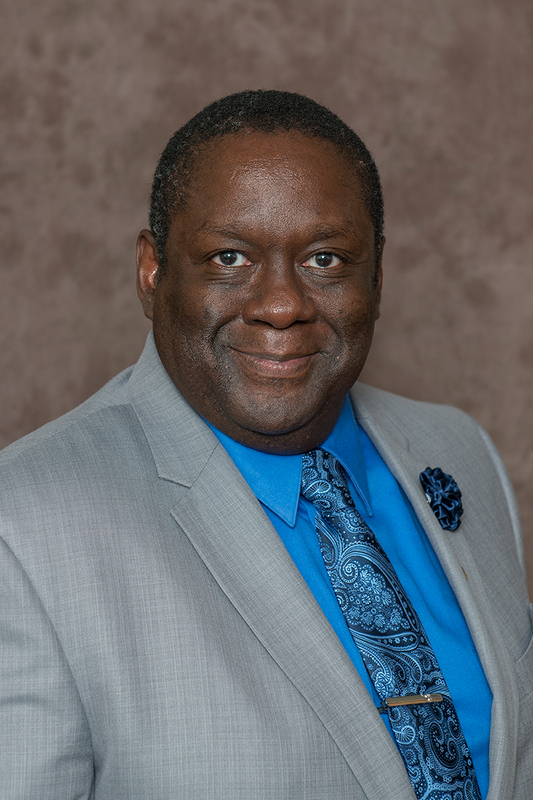 He also has a post-master’s certificate in enrollment management from Capella University and a global career development facilitator certification from the Center for Credentialing and Education in Greensboro, N.C.